A fantastic new book that brings together three of Fontcuberta's recent projects: Haemograms, Constellations, and Semiopolis. 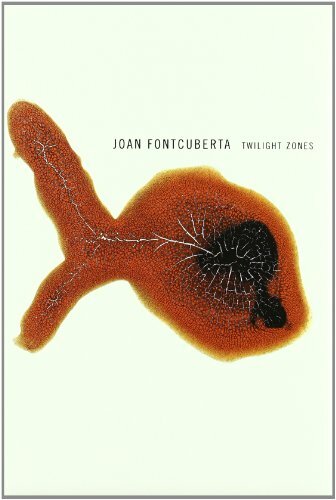 Buffered between two illuminating essays, this work is characteristic Fontcuberta. He remains the brilliant observor and consummate questioner of reality. Not to be missed!